Ashley Korenblat has long had a passion for mountain biking. She’s been involved in every aspect of it, from racing and touring, to advocating and working in the industry. Since the eighties, she has carved out a name for herself as a woman in a male-dominated sport. We wanted to know more about what drives her. 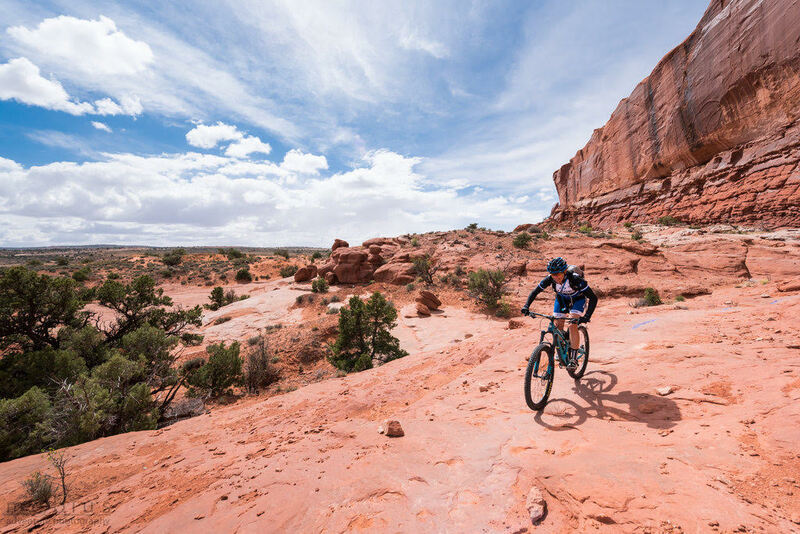 Korenblat’s mountain biking resume dates back to the late eighties when she was president of a bike manufacturing company in Massachusetts. Since then she has worked everywhere from the International Bicycling Association to local cycling nonprofits. She was even inducted into the Mountain Bike Hall of Fame in 2003. Nice! When Outerbike began in 2010, Ashley tells us the response was phenomenal. 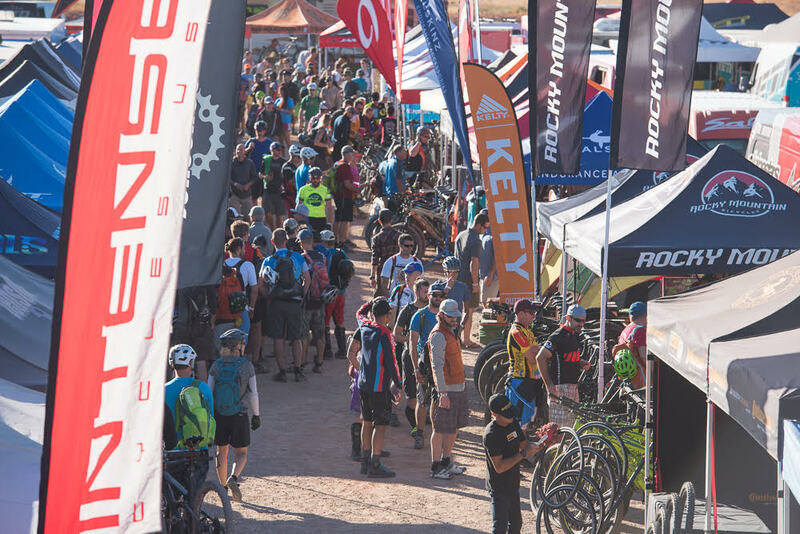 Everyone loved the chance to try the latest and greatest mountain bikes on the beautiful trails of Moab and Crested Butte, but she noticed that the event only attracted men. At the end of this event, 200 sweaty guys give me a hug and tell me it’s the greatest weekend ever. 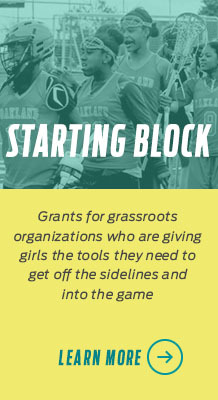 That’s great, but we want more girls! It was then she committed herself to encouraging more women to experience what it means to attend a bike demo event. “There’s no better way to figure out what bike is for you,” she said. With events in Utah and Colorado, Ashley is reaching out to women of all skill levels and getting them to take a chance on mountain biking. 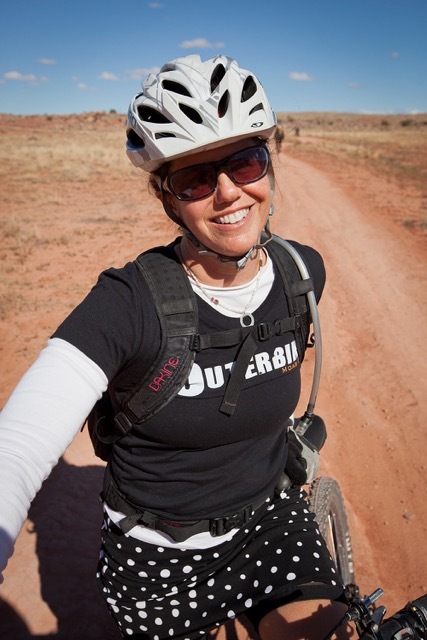 As Outerbike continues to grow she hopes to see just as many women as men wandering the aisles, testing the gear, and hitting the trails. “Women should try mountain biking because it is fun and empowering,” she said. “It’s a great way to experience the great outdoors.” And with more than thirties years spent on her own mountain biking adventures she should know! Why do you love mountain biking? 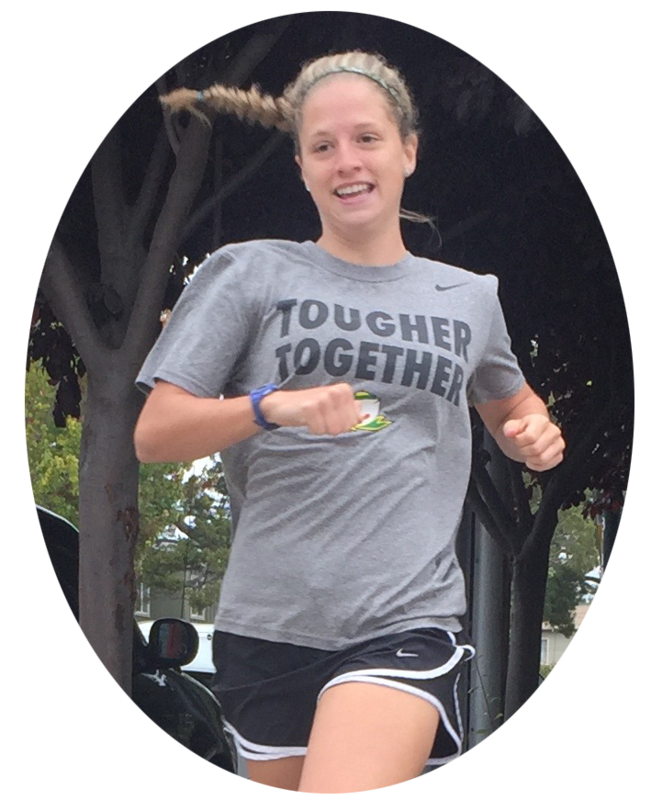 Kylee is an incoming senior at the University of Oregon majoring in journalism and media studies. She’s also a 400-meter hurdler on the Oregon track and field team. Previous Get Out the Vote!